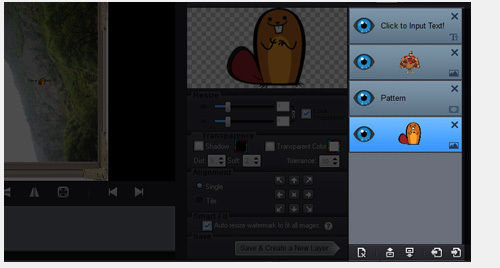 The newly-designed watermark software, protect and retouch your photo & video all with a few clicks. What Can Watermark Software Do for You? 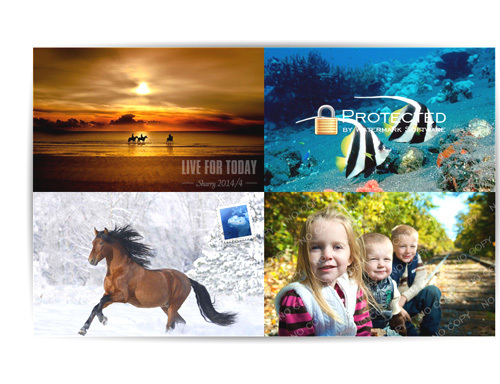 Watermark is the most effective way to protect your photos' copyrgiht from unauthorized using. Just do a few clicks, Watermark Software will provide the indelible protection for your image files. Still waste a whole day to add watermark to batches of photos? Get free again with Watermark Software! A QR code is a square black pattern like a Barcode which contains encoded information and can be scanned to read that information. 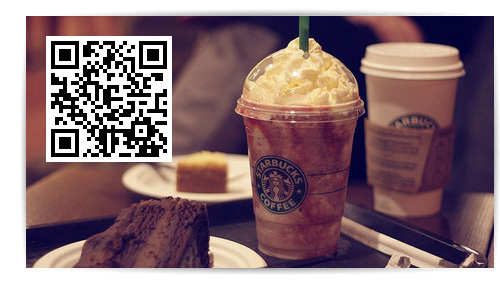 Watermark Software allows you put QR code as watermark on you photo to show more extended information. 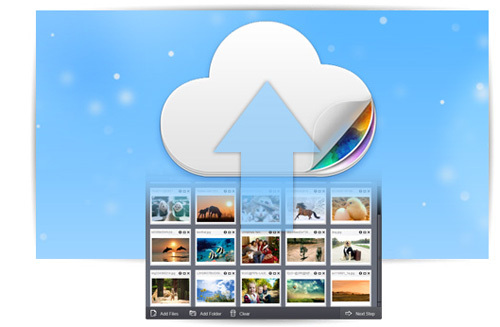 Except watermark photos, it can be used as a batch photo editor. Photo frame, cover, crop resize and rename with ease. A common way to protect your photos. 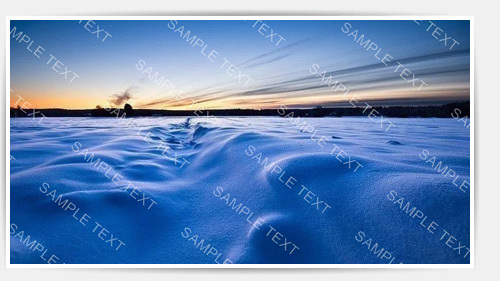 You can add any text information to photo with the simple photo watermark software. Adjustable typeface, size, place and color can make your photo become your unique style. Allow you add any image to prevent from photo stealing. Hundreds of images have been embedded for your convenience. Customize your image watermark as you will. Deal with your batches of images at one time. Watermark 500 photos within 1 minute. Photo frame, cover, crop resize and rename with ease. 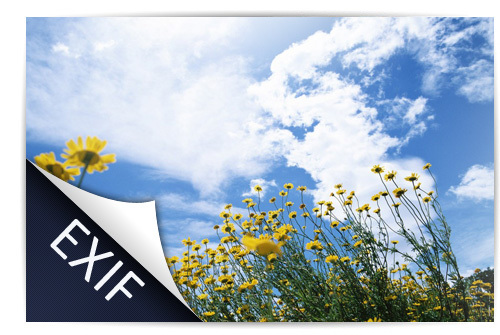 Edit your EXIF information. Invisible watermark strengthen your photo security in the invisible way. Two ways to resize your photos: pixel and percentages. Optimize the quality automatically. Rename batches of photos automatically and orderly in a short time. Supports various ways to rename photos. 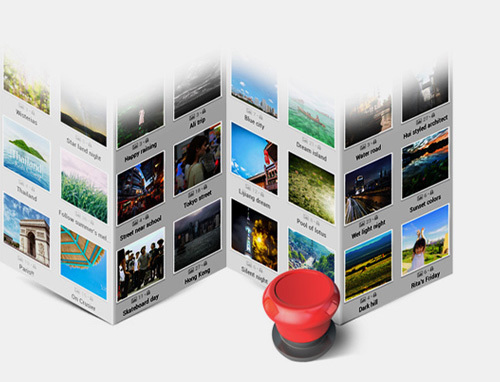 Removes unwanted area of photo, enlarge the major area of photo and shrink the size of photo. Support most main image formats to import/output. Including JPG, GIF, BMP, PNG, TGA, TIF, ICO, PCX, etc. "Watermark Software is a really powerful tool that offers everything you could ever need when you intend to watermark your images." Copyright © 2019 Watermark-software.com. All rights reserved.